It seems like movies nowadays for better or worse are following the trend of recreating classic books or films. Even Anime’s are not exempt from this as earlier in the year “Ghost In The Shell” was remade into a live action film with mixed reviews. Not to be excluded from the trend Netflix attempts to cash in by making a live action “Death Note” movie set in the United States. With most of these Anime adaptations largely being misses instead of hits ( I did like the Ghost In The Shell Movie ) will “Death Note”be the one to be that breaks the trend and be a critical success? Unfortunately that answer is a big no. Not only did I not enjoy “Death Note” it maybe the worst film I have seen this year. First of all let’s get pass the whitewashing by moving the location to the United States that’s the least of this movie’s problem. This movie just doesn’t work! Almost everything about this movie is bad to the point it’s almost unwatchable. The issue starts with the main character Light Turner, a young teen dealing with the death of his mother and bullies who literally has the “Death Note” fall in his lap. This causes him to see the ever charismatic yet terrifying Ryuk ( played exceptionally by Willem Dafoe) which leads Light on a journey for revenge and justice. But the justice comes on his terms. The problem with Light in this version is he never seemed to be the cerebral assassin that he is in the anime. He never even got close to being the guy who could hold the world hostage and have a legion of followers. Even more disappointing is we never got the mental battle between Light and L.
At its core the biggest problem with the movie is that it doesn’t get the point of what “Death Note” is supposed to be. At its core”Death Note” is a battle of wits and morals. It’s Sherlock Holmes verses Moriarty, the ultimate battle of egos as two great minds try to out do each other. A battle of wits between Light and L in which only one would make it out alive. Unfortunately they choose to make it a really bad love story instead of a cerebral thriller. The story between Mia and Light simply did not work as it was not compelling and it was very evident by the end of the movie. Overall the movie was disappointing from beginning to end and Death Note deserves better. 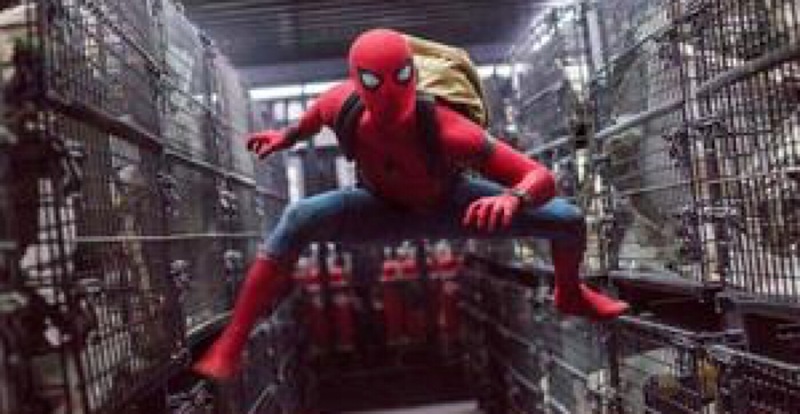 One of the biggest surprises in the past few years has been the accouncement of Sony and Marvel joining forces to bring Spider-Man to the MCU. This announcement was immediately met with praise and excitement. The excitement only grew as the arrival of Spidey came in Captain America: Civil War. In a movie that had so many standout moments, the debut of Spider-Man topped them all. With so much hype build up does Spider-Man Homecoming live up to it? The short answer to that is yes. Spider-Man Homecoming is the best Spider-Man movie since 2. 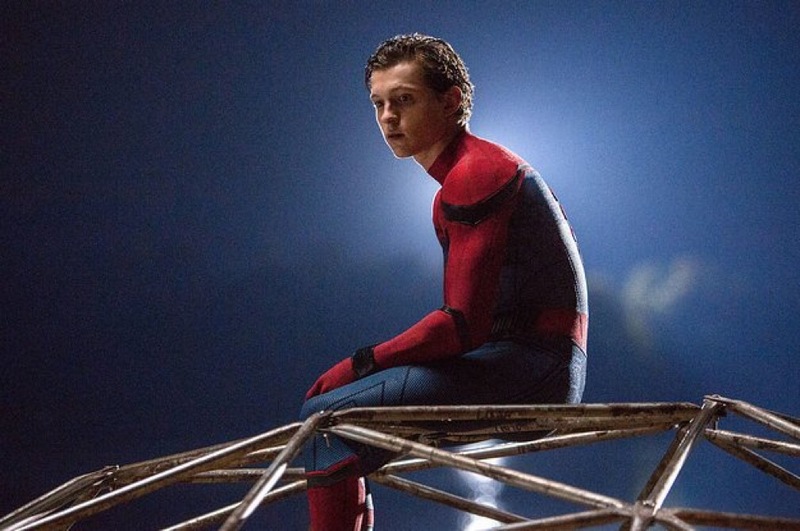 What Homecoming does better than any other Spider-Man movie is make Peter Parker feel like a kid. He deals with everyday teen problems. From dealing with bullies, seeking his mentors approval and of course trying to get the girl. Homecoming is as much as a Teen comedy as it is a Superhero movie. Another great thing about Homecoming is the great job they did creating the feel of New York. It feels like a living breathing city as the city is as much of a character as Peter himself. The supporting cast is great as well with many surprises and callbacks to the previous Marvel movies. Homecoming blends so well with the MCU it feels like it was always planned. One of the few missteps the movie has is their portrayal o the Vulture. 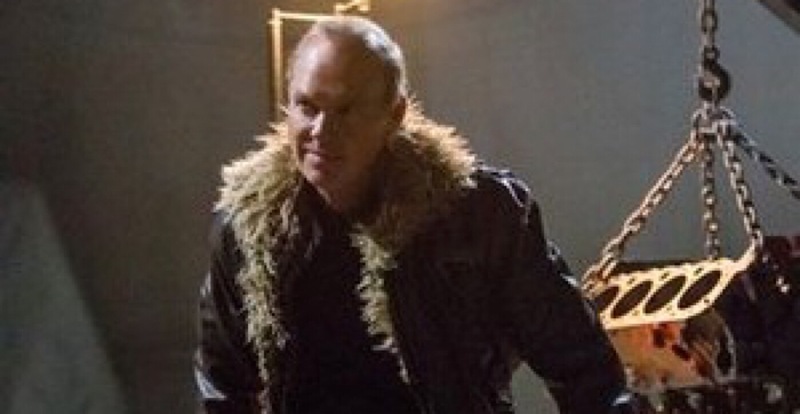 While Michael Keaton did a great job playing the character there was on enough meat on the bone for the character. His motivations for what he dones and why he does it is never really clear and not very well explained. It’s almost reminds of the cartoon series in the sense where the villains are just bad to be a foil to Spidey and not really to enhance the story. Overall Homecoming is a great first step in what will most likely be a trilogy. It’s also one of the best portrayal of Spider-Man in any media. It is also a film that shouldn’t be missed. P.S. Make sure watch both end credit scenes. 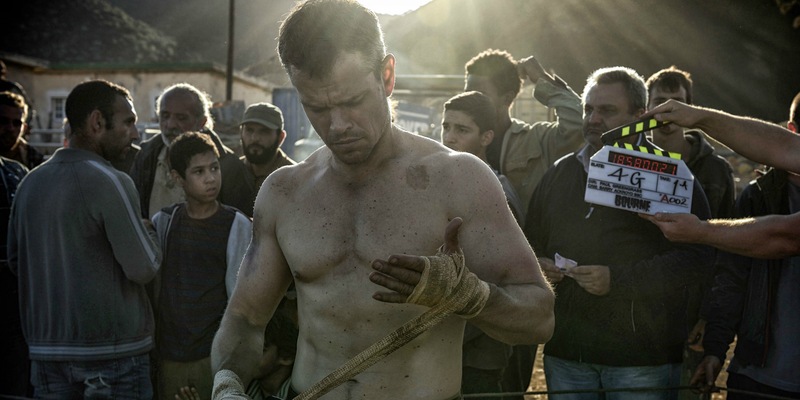 Has the World changed too much for Bourne? 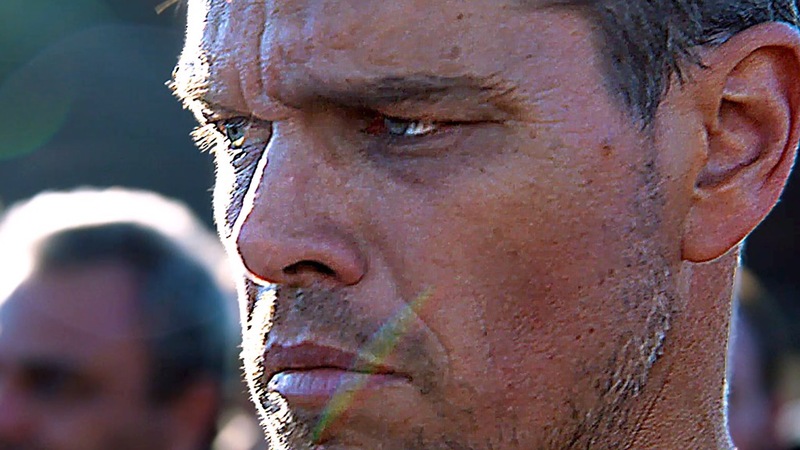 Jason Bourne marks the return of the Matt Damon to the role that made him an action superstar 14 years ago. This is also the first film since the Jeremy Renner the Bourne Legacy which was a semi reboot. With that film not being held in the same regards as the previous films it’s only natural that the series returned to its roots. So much has changed in that time and with the rise and dominance of superhero films, does the world still need a Jason Bourne film. While its not as as good as the previous films this film still lives up to the Bourne name. The plot is simple as it picks up twelve years after The last film with Bourne having most of his memory and in hiding. But someone from his past brings him information that brings him back into action. An action it is as the movie is full of great set pieces. From the thrilling chase in Greece during a riot to the epic high speed chase in Vegas, each set piece serves a purpose to the plot. 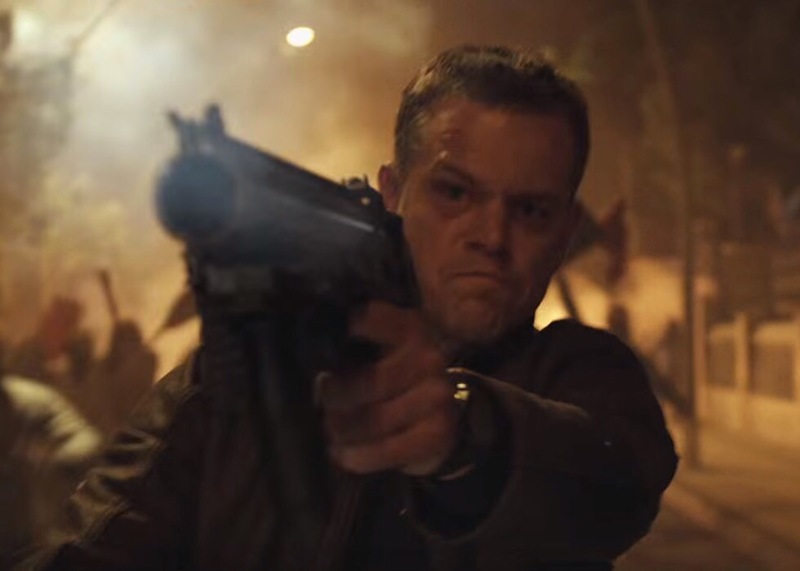 Matt Damon also shines in the role as it seems like he never left. Tommy Lee Jones also does an excellent job as Robert Dewey, the current director of the CIA . 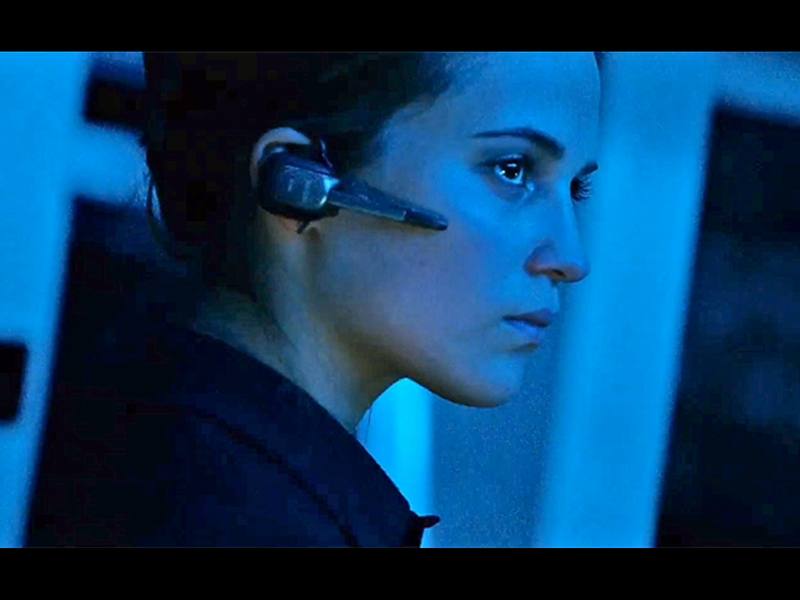 Also new to the cast is Alicia Vikander as Heather Lee, a CIA agent working in the Cyber Ops division. It was interesting watching Bourne being chased in this Cyber influence world were everywhere has cameras. It gave the movie a very Person of Interest feel. My only knock on the movie is that the plot felt a little bit forced and predictable. Also while the action scenes were very good, we live in a post Daredevil and Winter Soldier world were the scenes are not as groundbreaking as they were during the original trilogy. Overall, a very solid entry in the series and hopefully the start of a new trilogy.